I've updated my List, Creating with Children and iPad Apps. 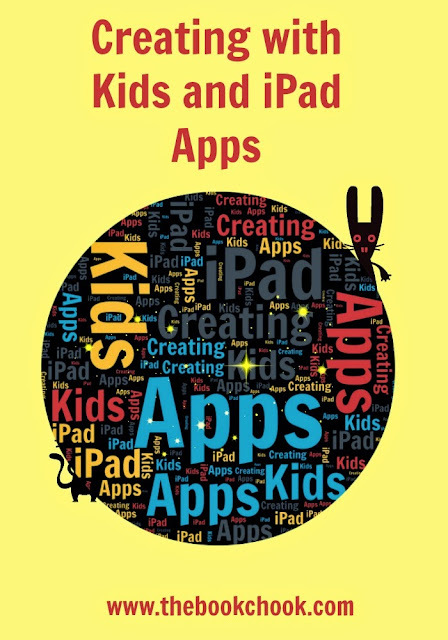 Check out the List below (and don't forget to navigate to the second/third page via arrows bottom right) to browse those apps I’ve reviewed where children can create something. Whether that creation takes the form of telling a digital story, recording themselves making art, arranging elements to make a digital picture, creating a cartoon or a video, taking pictures with a camera, rearranging words and letters to make something new, making music… kids will be involved in some kind of creative thinking and often will need to make choices and experiment with producing something new. If your kids need a prompt to get them started, check out the latest prompt in my series: Creative Prompt for Kids, If Only... and link through to all the rest.